U.S. National Security Adviser John Bolton. 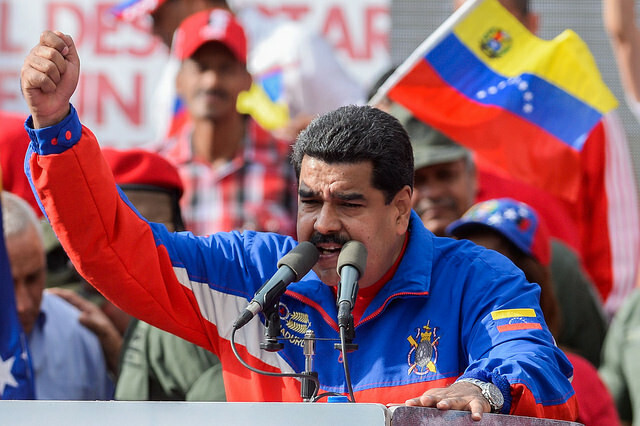 UNITED STATES: In the latest action to pressure Venezuelan President Nicolás Maduro out of office, the United States imposed sanctions yesterday on PDVSA, a state-owned oil company, according to U.S. National Security Advisor John Bolton and Treasury Secretary Steven Mnuchin. 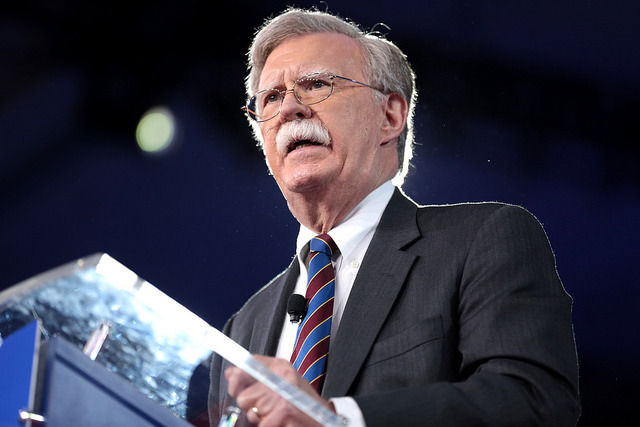 Following an executive order released yesterday, Bolton told reporters that the sanctions will result in $11 billion worth of damages over the next year and will prevent Maduro’s “corrupt” government from utilizing $7 billion in PDVSA assets. The sanctions block all PDVSA property and operations under U.S. jurisdiction and prohibit transactions by U.S. entities. Mnuchin told reporters that the recent action will not affect American gas prices. U.S. leaders hope this latest round of sanctions will empower the recently recognized government of opposition leader Juan Guaidó. UNITED STATES: In an interview with NPR yesterday morning, newly appointed chairman of the House Armed Services Panel Adam Scott (D-WA) announced his committee will investigate the legality of President Donald Trump’s deployment of U.S. troops to the Mexico border. According to Scott, the panel’s first hearing of the new congressional year will focus on the extended deployment of U.S. troops to address the migrant caravan and will determine if there was a “legitimate purpose” for the president’s actions. Scott also said that he believed the president was “manufacturing a crisis” on the border and he fears the president will engage in more “political deployments” of the U.S. military forces in the future. MEXICO: Ten people were killed in a presumed shootout between community police forces in the southern state of Guerrero on Sunday evening. State forces were dispatched after gunfire was reported on a highway leading to the town of Paraíso de Tepila, but the reason for the conflict is still unknown. 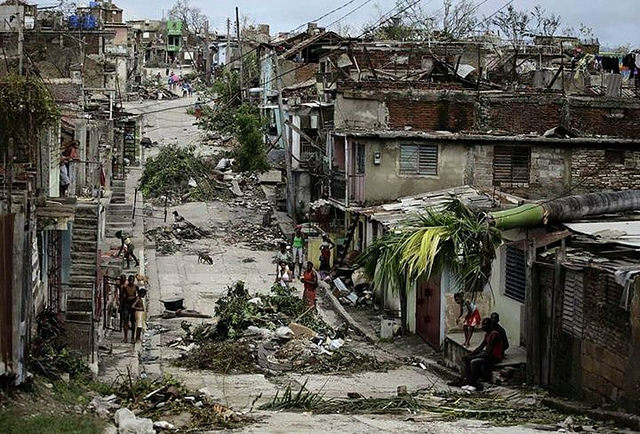 CUBA: A strong tornado hit Havana on Sunday night, leaving three dead and 172 injured, according to President Miguel Díaz-Canel. Large parts of the island experienced power outages after the strongest tornado in eight decades formed following a cold front that hit Cuba’s northern coast. A category F3 with wind speeds between 155 and 199 mph (250 to 320 km/h), the rare twister left the eastern part of Havana severely damaged. HAITI: Haiti has created its first-ever nature reserve, Grand Bois, in the southwest of the country. Created with funding from environmental NGOs, the reserve will protect Haiti’s endangered species, which include the Tiburon Steam Frog and Ekman’s Magnolia Tree. Covering 1,200 acres of intact forest land, Grand Bois has been described as a “jewel of biodiversity” by scholars involved in the project. HONDURAS: María Luisa Borjas, an opposition congresswoman, is at risk of losing her seat in Congress after being charged with defamation from when she was a high-ranking officer of the Honduran National Police. 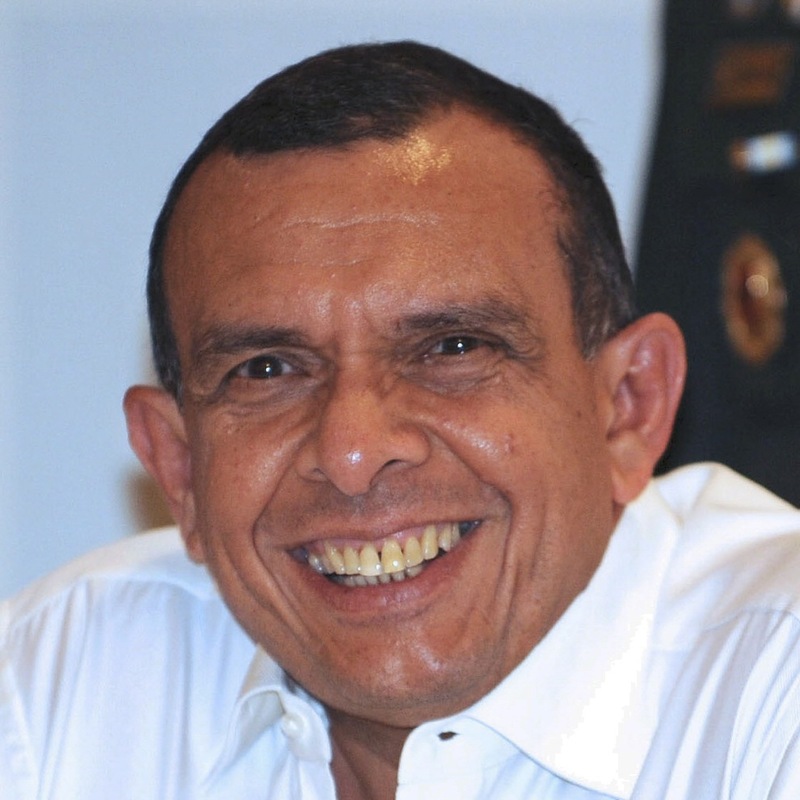 The trial of the lawmaker began yesterday in Tegucigalpa. Camilo Atala, president of Ficohsa Bank, sued Borjas for defaming him after she named him in 2017 in a list of suspected plotters in the crime against Berta Cáceres, claiming his “honor and dignity” had been damaged. VENEZUELA: Although more than 700 opponents of President Nicolás Maduro have been arrested during the recent opposition push, analysts believe he will not move against opposition leader Juan Guaidó, largely due to his international support. 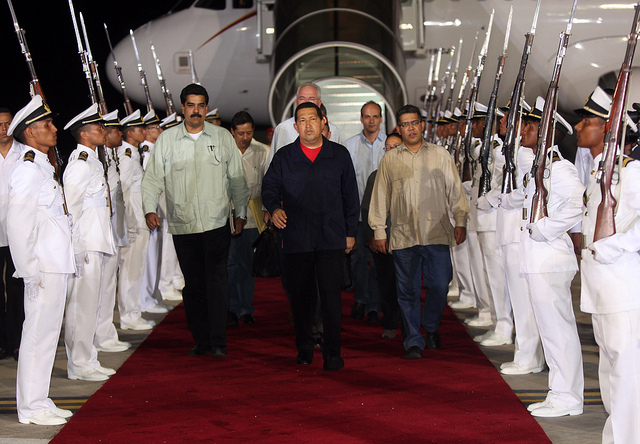 Guaidó has been moving freely around Caracas, including making a number of public appearances. His movement continues to grow momentum, as a consular officer in Miami announced his support of Guaidó yesterday. BRAZIL: Three days after what could be Brazil’s worst environmental catastrophe, officials announced the death toll from Friday’s dam breach had reached 64, with 279 people still missing. The dam, which is located in the southeastern state of Minas Gerais, buried buildings of an iron ore mining complex and affected nearby neighborhoods. The death toll is expected to rise, with search efforts moving slowly due to a dangerous mud conditions. BRAZIL: President Jair Bolsonaro underwent a successful, seven-hour-long surgery yesterday to remove a colostomy bag. The bag was put in place after a stabbing attack at a campaign rally in September left him with critical injuries, including serious internal bleeding and intestinal damage. 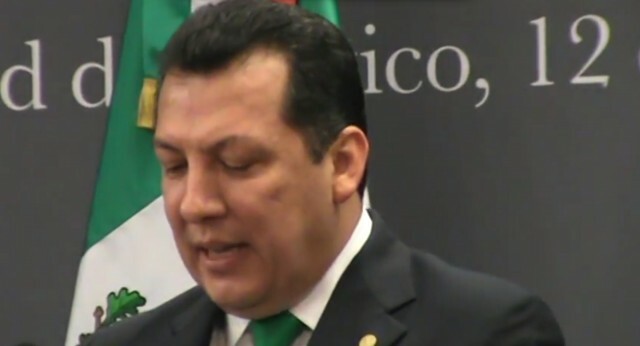 Vice President Hamilton Mourão assumed the role of interim president for a period of 48 hours.